Kansas City-based independent agency Barkley has been appointed lead agency for Planet Fitness, Inc., one of the largest and fastest-growing franchises and operators of fitness centers in the U.S. with more than 1,600 locations system-wide. Barkley is tasked with helping Planet Fitness continue to build and strengthen its brand through creative, strategy, experience and design in addition to media planning and buying. Barkley will primarily focus on brand awareness, growing memberships and expanding the Planet Fitness footprint in the U.S. and internationally. 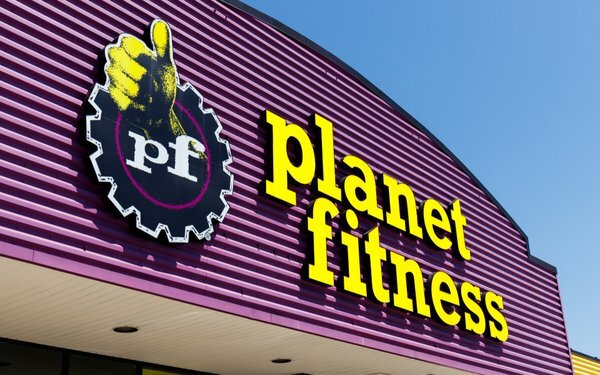 With over 12.2 million members worldwide, Planet Fitness positions itself as the largest and most accessible high-value, low-cost fitness option in the market. There’s lots of room for growth: 80% of the U.S. population currently does not have a gym membership.